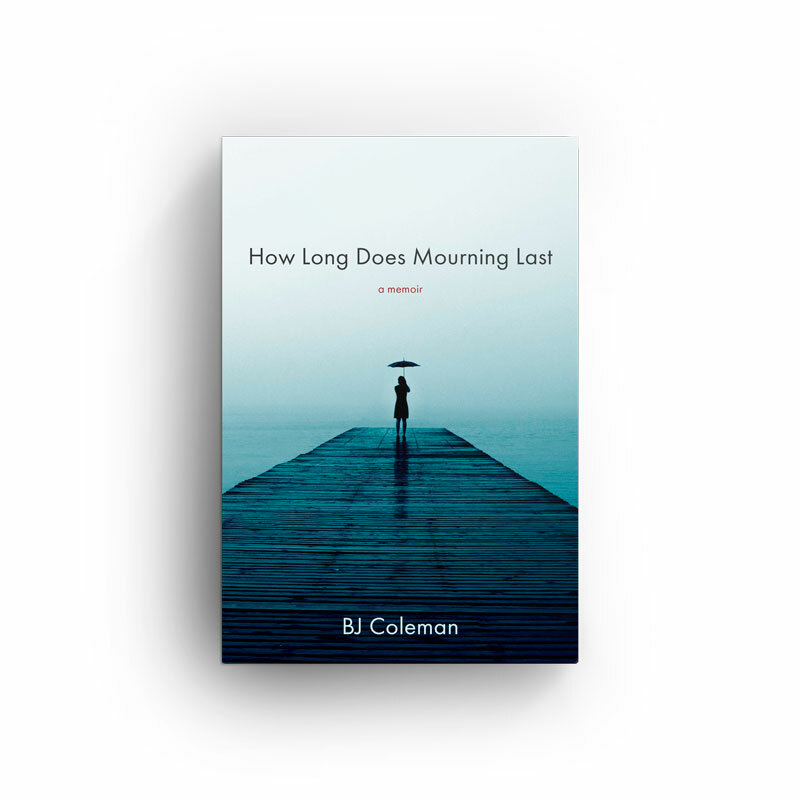 BJ Coleman began writing poetry as a young woman. She was presented with an opportunity to publish a few of her works and given another opportunity to write articles for a Christian woman magazine. Her passion was writing, but her reality was that she had four children to raise. She was a stay-at-home mom until they finished high school. At 46, her children gone and recently widowed for the second time, she enrolled in a computer class and some writing classes, where she was encouraged by her instructors to write her memoirs, if only for her own pleasure. It seemed God had other plans for her writing. Through a series of events, her story evolved into a book she wanted to share with anyone who was dealing with grief in an extreme way: especially those affected by war. BJ also manages a Facebook group of people who have been lost in their grief for many years. It is a support group that encourages healing from grief. She is an amateur blogger on her website, bjcolemanwriter.com, where visitors can subscribe to learn about her book release and her latest book, a work of fiction based on fact about dealing with adoption. BJ is a young woman trying to heal from the death of her beloved husband killed in the Vietnam War. Her journey to healing takes her through suicide attempts, a second marriage, motherhood, a cult investigation, a second widowhood, and depression. She confronts these without the life skills needed, which leads to much fear and anger, feelings she stores inside her heart. Eventually, she finds the peace she has searched for in God. But just when she feels her heart beginning to heal, she must face more challenges in her life that send her spiraling back into the depths of depression and anger. How can she survive this again? Where was God when she needed Him? She learns her healing has just begun and how God will use her to heal many others.